Island Winds Condominiums - Beachfront Rental Condos on Fort Myers Beach Florida! 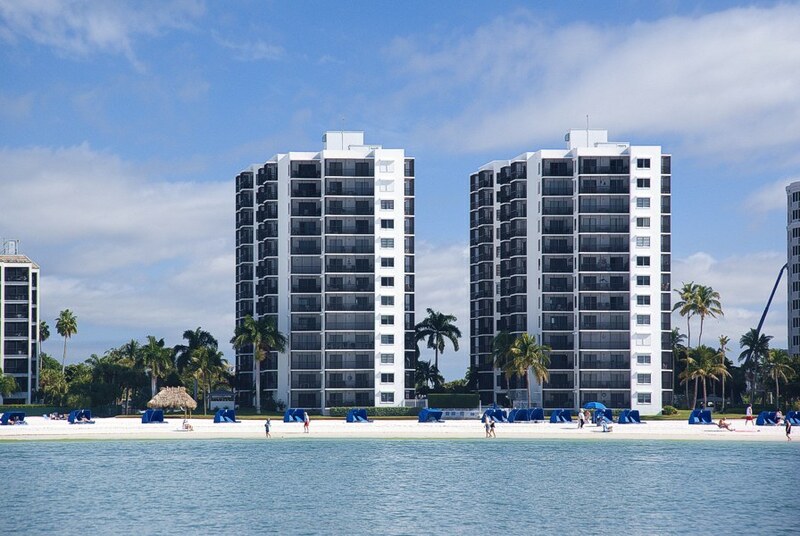 The Island Winds Condominiums are located on beautiful Fort Myers Beach. This premier location of 500 feet of fine, white sandy beach on the Gulf of Mexico is yours to enjoy. Island Winds Condominiums consist of 100 privately owned condo units with amazing views from three screened balconies. The Condo Units are a spacious 1,400 square feet and are fully furnished with numerous amenities including free cable and Wi-Fi. Island Winds consist of two iconic condominium buildings that frame a large heated pool and spa. From the pool you can step right out onto the beautiful Fort Myers Beach. The premier location on Fort Myers Beach allows you to enjoy a restful day in your private cabana, or for sheer excitement step out to the waters' edge to rent a wave runner or parasail. Fort Myers Beach is filled with many activities. At days end, relax on your private lanai or beach side in our Tiki Hut as the sun slowly drops into the Gulf of Mexico. Here at Island Winds, we are proud to have renters who return year after year to stay in our beautiful, 2-bed/2-bath condos directly on Fort Myers Beach. Please email or call us to request an accommodation. We look forward to serving you. Interested in Booking a Vacation Rental with Island Winds Condominiums? Have you rented with Island Winds Condominiums? How would you rate your overall experience with Island Winds Condominiums?